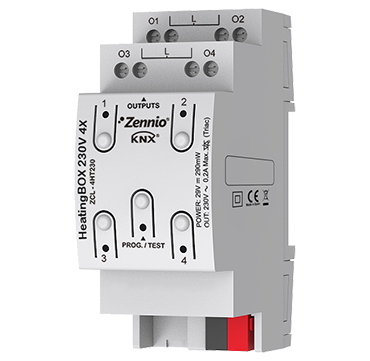 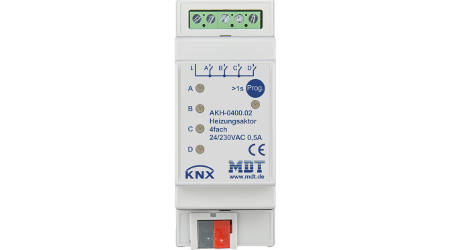 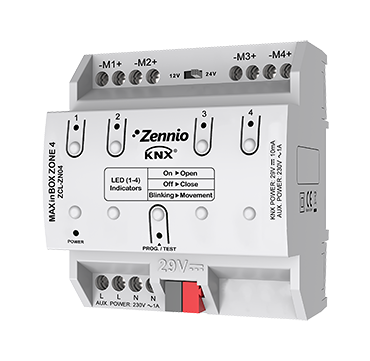 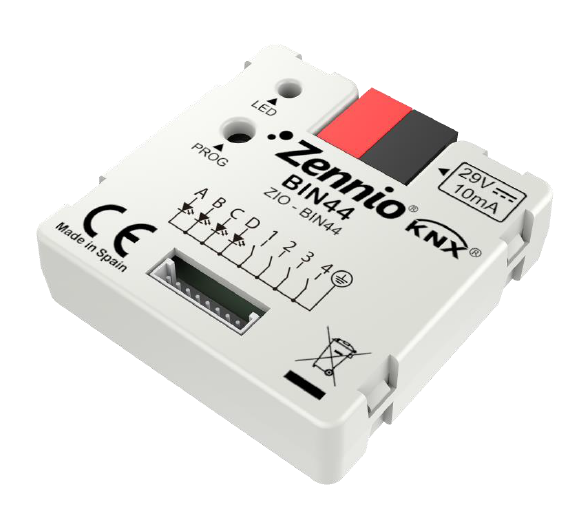 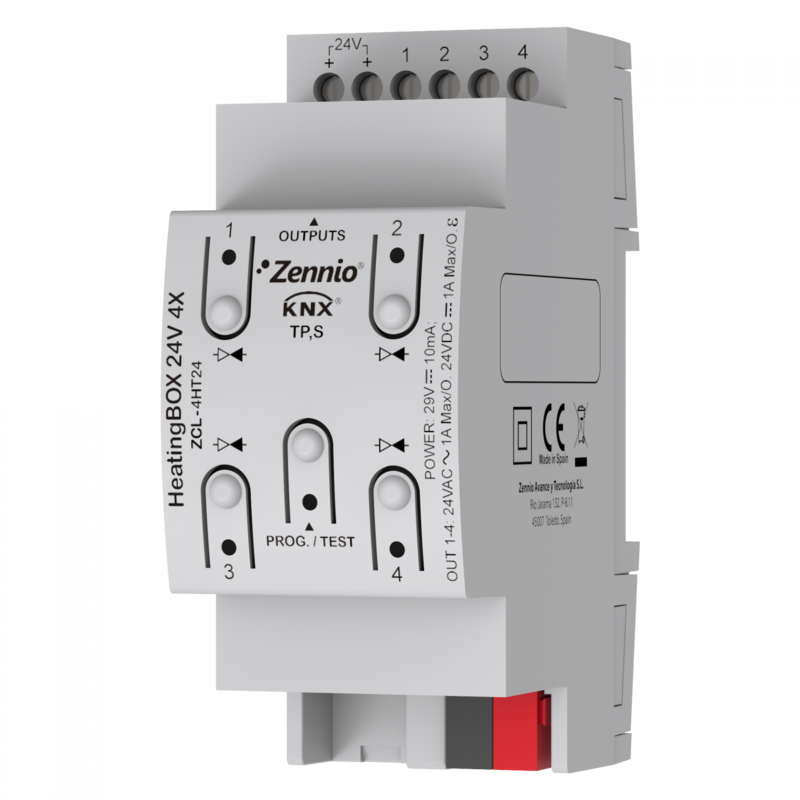 Heating Actuator for KNX. 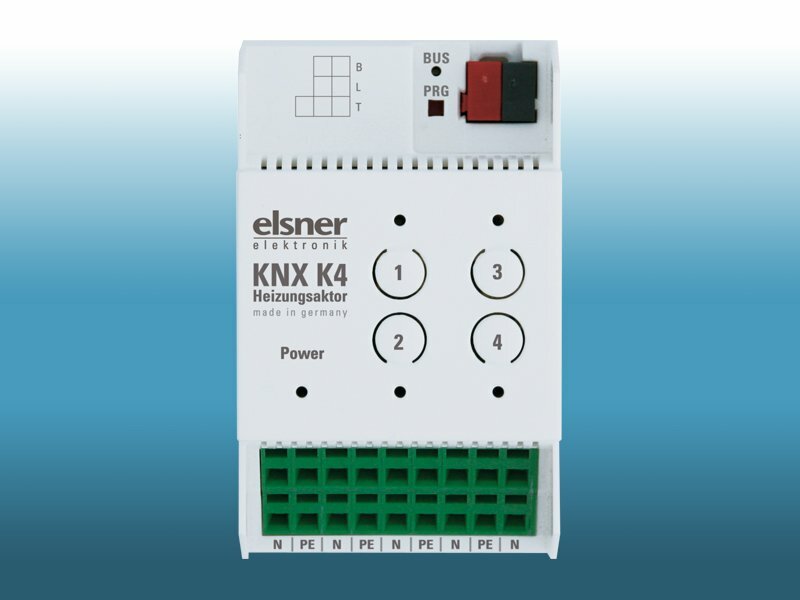 4 outputs. 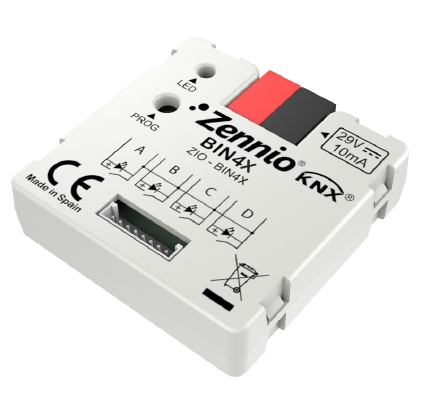 Operating voltage bus voltage.